…or at least, that’s what the Brits think! A recent survey in this year’s Telegraph Travel Awards conducted amongst almost 90,000 people in Great Britain revealed that New Zealand has been their favourite country for the last 5 years, with Maldives and South Africa coming 2nd and 3rd, respectively. 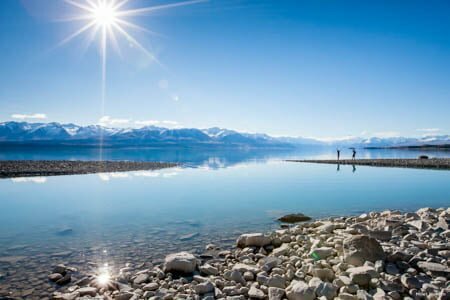 Wine, outdoor sports, Māori culture, climate, gourmet food and absence of creepy-crawlies make New Zealand a destination of choice to visit and migrate to!